Nanomedicine is essentially based on the medical application of nanotechnology in diagnosing, treating and/or prevention of diseases and infections. Nanotechnology-based drugs and treatments are applied for treating cardiovascular, neurological, and oncology diseases. Nanomedicine is based on the utilization of knowledge pertaining to various nanoparticles, their medical usages, and their actions within the human body. There still exists considerable scope for research in this domain, and scientists are currently engaged in further studying the treatment-worthiness of a number of nanoparticles such as fullerenes, dendrimers, drug conjugates, and nano crystals. It is important to note that this area of medicine is still in its nascent stage mainly because it is a niche research area and it receives comparatively less research funding. A research report by Transparency Market Research, a U.S.-based market research company, projects that the nanomedicine market will be largely driven by partnerships between global research firms and leading industry institutes. These collaborations will play a crucial part in attracting more investments. The report states that the global market for nanomedicine is projected to witness a compounded annual growth rate (CAGR) of 12.3% between 2013 and 2019. According to the market research report by Transparency Market Research, oncology was the largest application segment within the nanomedicine market with a total share of 38%. This is attributed to the large scale focus on developing drugs and treatments for cancer, and the fact that approved nanomedicine drugs also exist in the market. However, cardiovascular applications of nanomedicine are regarded as being the fastest-growing segment within the nanomedicine market. A large number of people being affected by cardiovascular problems worldwide, and the availability of various devices catering to the needs of this patient segment are growth influencers in this market. In addition, there has been a perceptible increase in support from various governments in bolstering research as well as product approvals within the nanomedicine segment; with this support likely to continue, the market for nanomedicine will continue to grow. In the coming years, it is expected that further collaborations between academic institutes as well as research firms will provided a much-needed boost to the role of nanomedicine in chronic disease treatment. Research and breakthroughs could lead to the emergence of new treatments and technologies, with more bioavailability. Other factors such as a growing demand and acceptance of targeted drug delivery (especially where neurological disorders are concerned) has created a larger market for nanomedicine. On the other hand, the prevalence of cardiovascular diseases is on the rise, and this trend asks for the introduction of drugs that possess higher efficiency and better therapeutic properties. This is yet another need that will propel demand for nanomedicine products. Nanomedicine has already met with some success in oncology, and researchers and market players alike are buoyed by this success. Having realized the efficacy of nanomedicine in oncology, it is likely that the interest shown by market players to commercialize products in this segment will only rise. 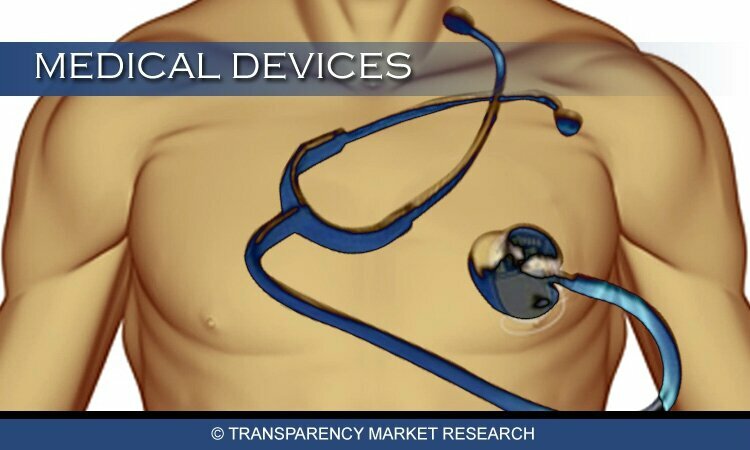 It is projected that cardiovascular treatments are likely to emerge as the fastest growing market within the nanomedicine market between 2013 and 2019. Increased collaboration between academic and research institutes will prove favorable for the nanomedicine market. A noteworthy example of this would be the collaboration between Elan Corporation Plc and Abbott Laboratories for the development of the Tricor drug. This collaboration was key to helping both players lower cost associated with research and development. Looking forward, market analysts expect that breakthroughs in nanomedicine will be crucial to the development of treatments and products for diseases such as diabetes, cancer, neurological disorders, and cardiovascular diseases.